I love planting perennials in my garden because they tend to do well, and they will last for more than a year when you plant them. This also means that they are around long enough for animals to get into them, and since I have a lot of rabbits that live near my home, I have been looking for perennials that are more rabbit resistant to plant. In this guide, I have covered 15 options that are great for deterring these little fluffy balls, and many of them are deer resistant plants as well. 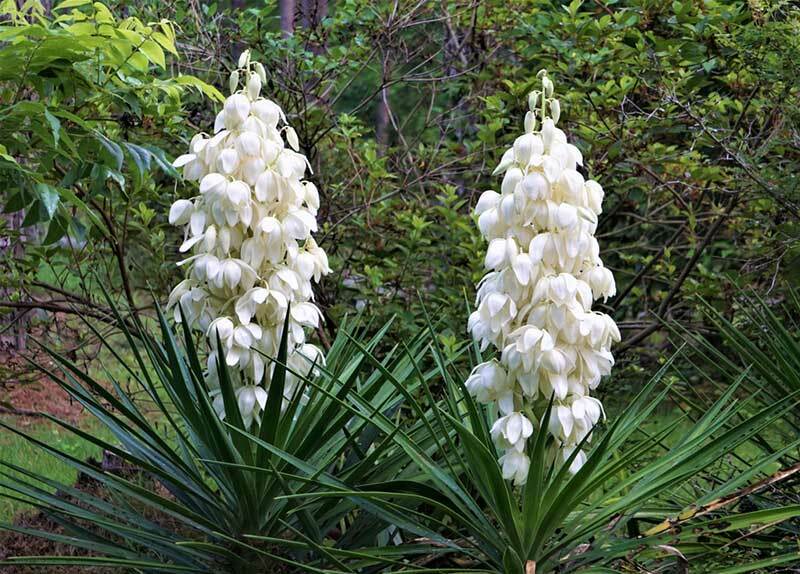 The Yucca Plant is a jagged plant that can look nice in any garden, but because of its spiky foliage, it can easily deter rabbits. It can grow in zones four through 11, and it prefers indirect sunlight. 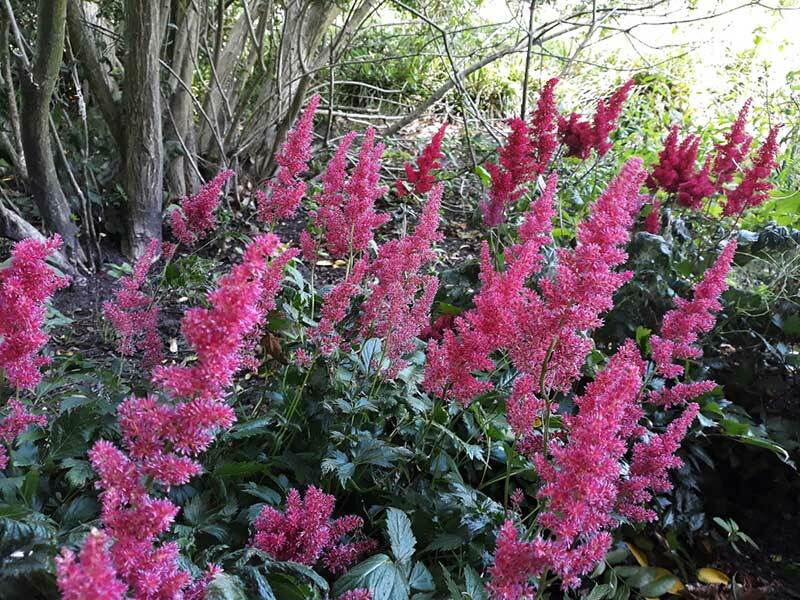 Sandy soil will help the pink blooms appear from mid-summer to early fall as well. 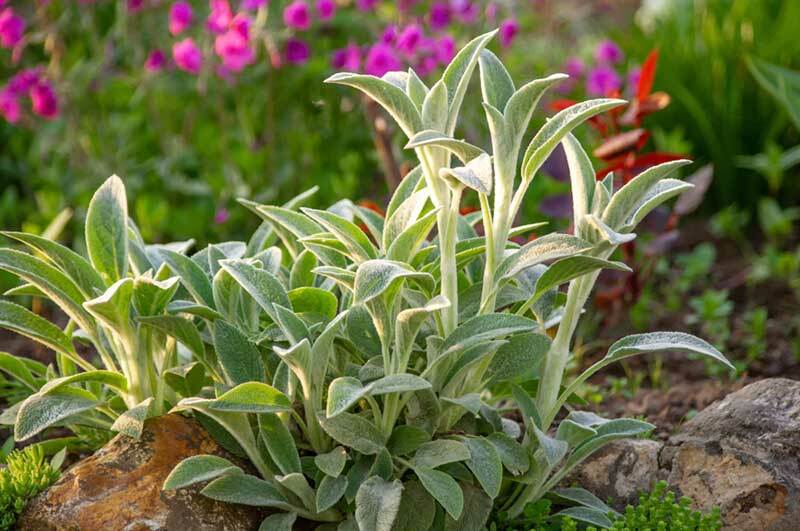 Also known as lamb’s ears, this is a mint plant that will keep the rabbits away. The foliage is also very velvety, so it may deter other animals as well. This is a plant that grows best in zones four through seven, and it prefers slightly acidic soil that is well-drained. This plant will look great in a rock garden, especially since it does not need much water. 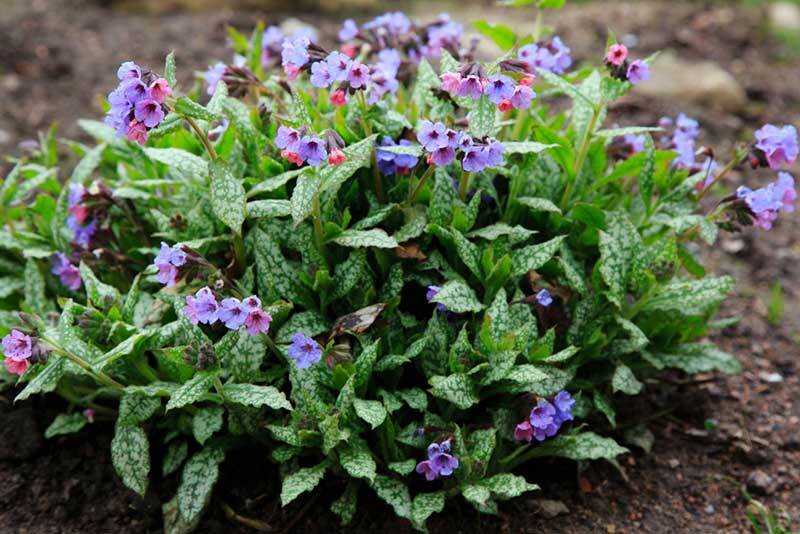 Lungwort is a very furry plant that most small animals do not like, so rabbits will leave the plant alone. When the plant fully grows, it can reach 14 inches in height. 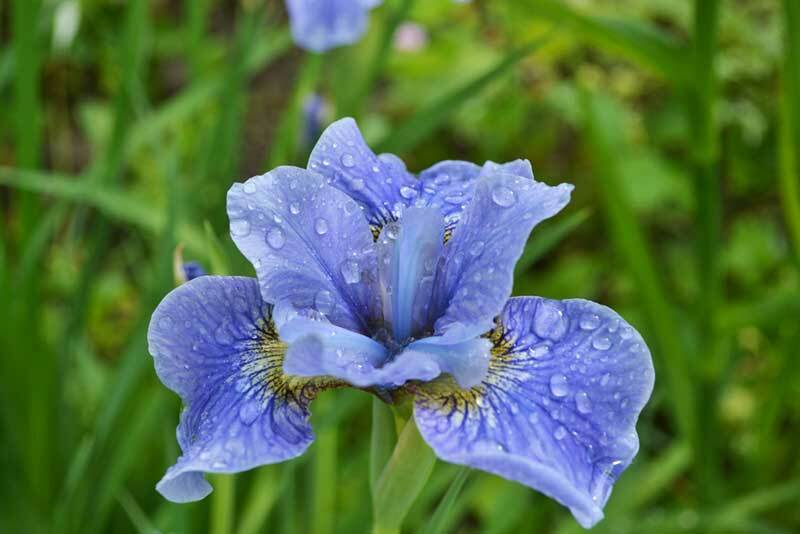 It will bloom blue, pink, or white flowers in the early spring, and it will require at least partial shade to grow in zones four through eight. This is a plant that grows best in zones five through nine. It prefers full sun and acidic soil to grow, but it will also bloom in the spring and the fall of the year with colorful blooms in shades of red and blue. This is a plant that has a slightly minty smell, which will deter rabbits but attract butterflies to your garden. This is catnip, which is a type of mint that rabbits do not like, but if you have cats in the area, this can draw them out. This plant will grow in zones three through eight with ease, and they also need well-draining soil and partial to full sun. 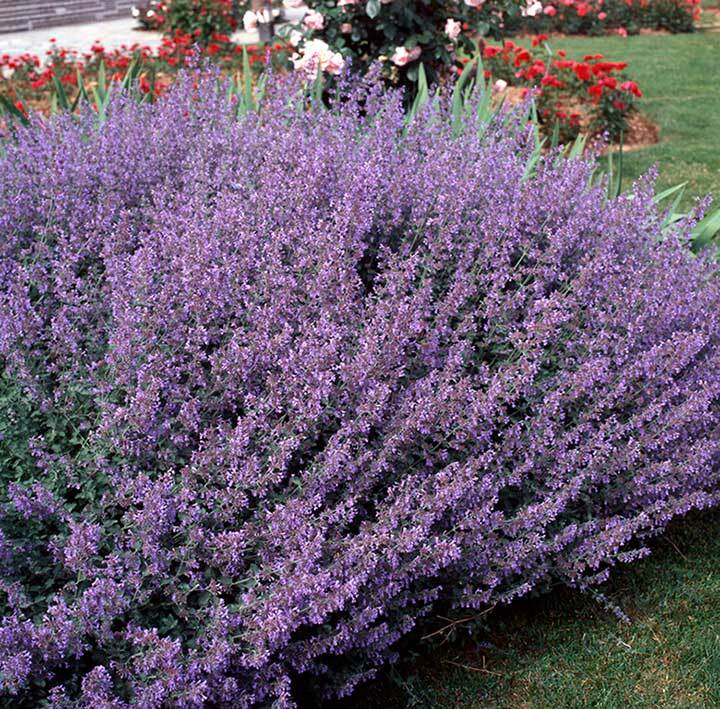 Lavender is a great smelling plant, but its strong scent is actually a deterrent for rabbits. They require well-drained soil and full sun to grow, but not a lot of water. Blooms occur in the summer in zones five through nine. 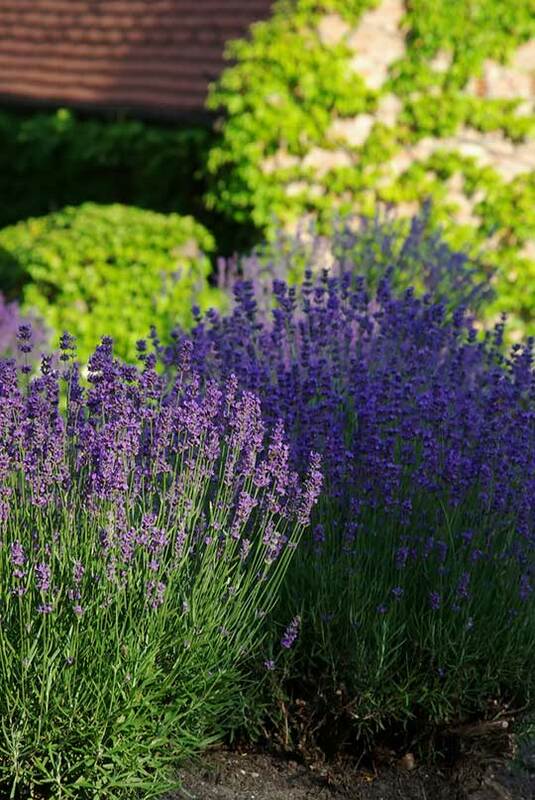 Lavender is also great for attracting butterflies, so it may be a welcome addition to your garden. These lovely looking plants can be found in zones five through nine. They look almost like a torch, and they can grow to be five feet tall. They attract butterflies, but rabbits do not particularly like the smell of the blooms. They prefer full sun, and they don’t require a lot of water to grow. 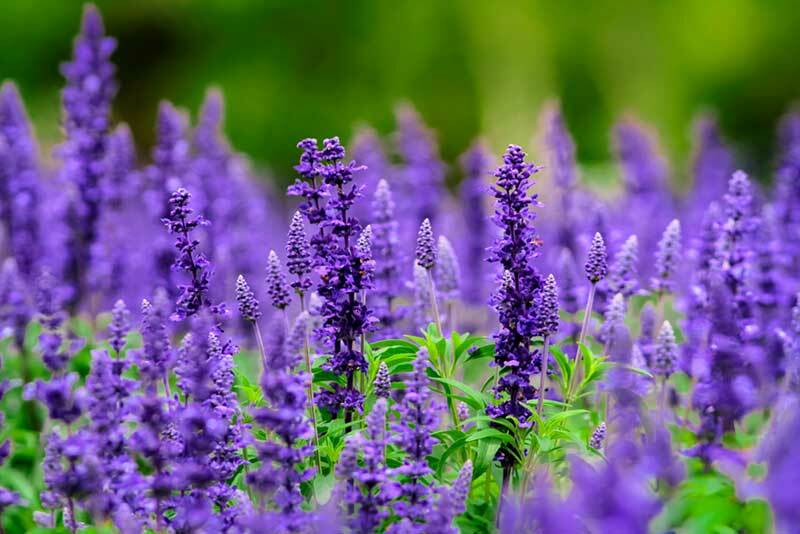 This is a lovely smelling plant that typically has purple, blue, pink, yellow, or white blooms. The sweet smell that you love is actually the same smell that keeps the rabbits at bay. It will grow best in full to partial sun and well-drained soil. This is a perennial that will grow in zones four through nine with ease. 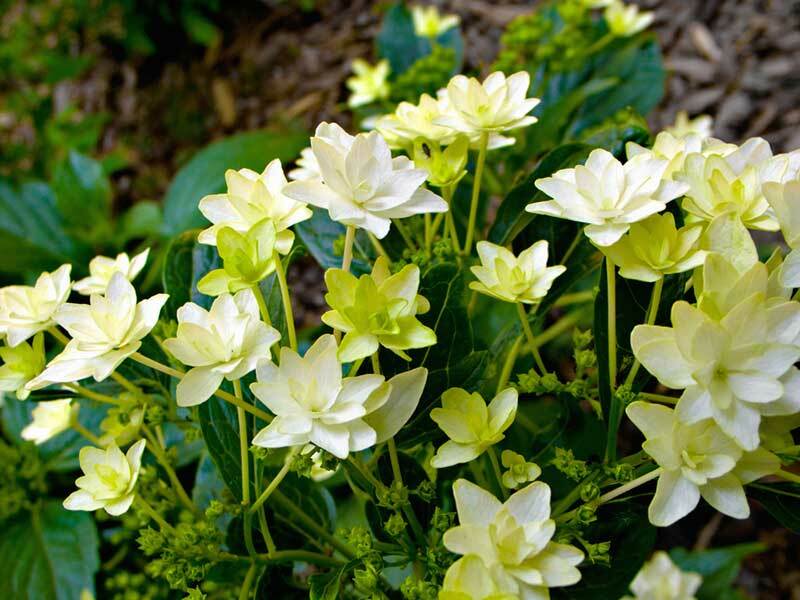 They grow best in partial shade and well-draining soil, and they actually don’t require much to care for. They are toxic plants, which is why rabbits leave them alone. They tend to start blooming during February each year. This is a plant that has a white sap that comes out of the stems. It will irritate your skin as well as keep the rabbits at bay. This is a plant that prefers full sun to grow, and it can take root in any type of soil. With proper care, they can grow to be up to eight inches in height. This is another toxic plant that will keep the rabbits and other small pests away. This is a plant that can grow to be up to five feet tall. 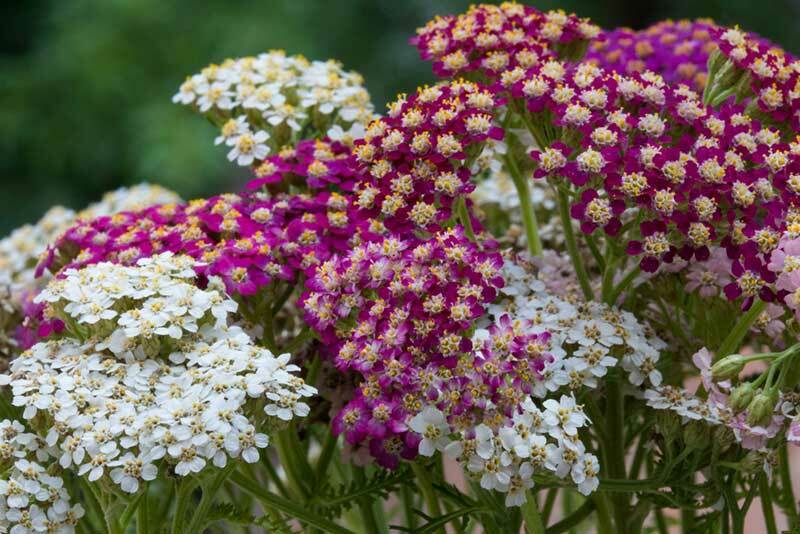 It can grow in full sun or partial shade, and well-draining soil will help it thrive. This is a plant that is typically found in zoned four through 10. 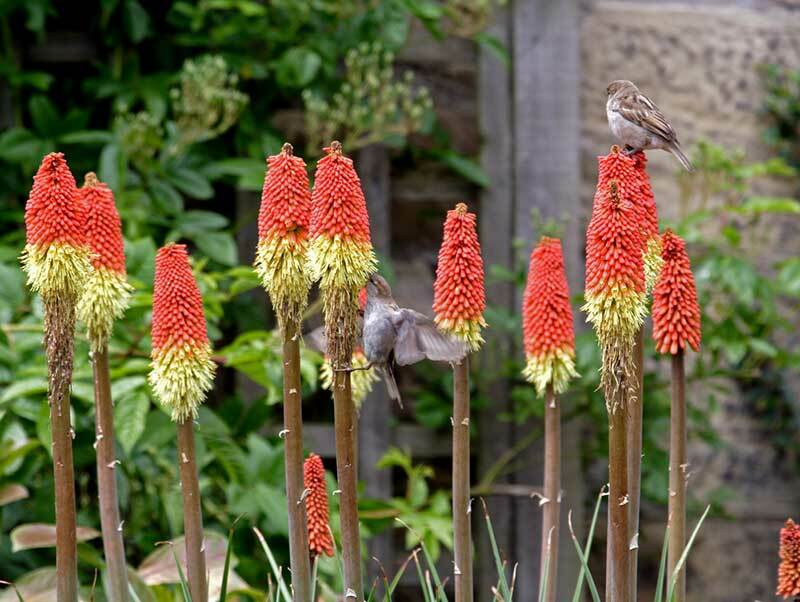 This is a perennial that has a bad taste for rabbits, so they are not likely to bother it. 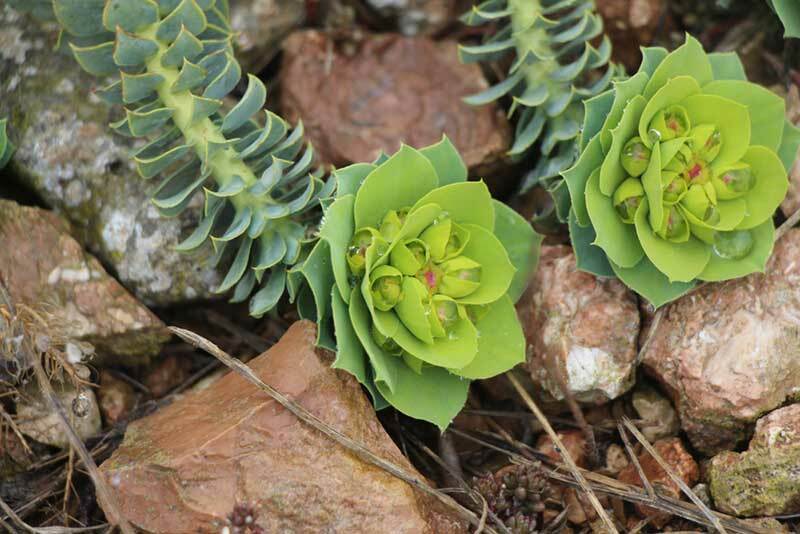 This plant can grow in full sun or partial shade, and it prefers slightly acidic soil. In general, it is mostly found in zones three through eight. Found in zones four through nine, this is a plant that has foliage that is fuzzy, which is why most rabbits avoid it. 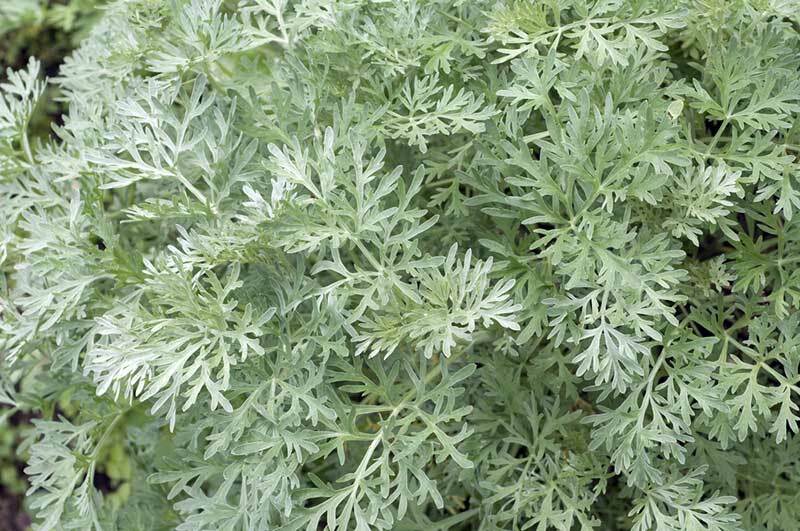 With full sun and regular watering, this plant can grow to be up to 12 inches tall. 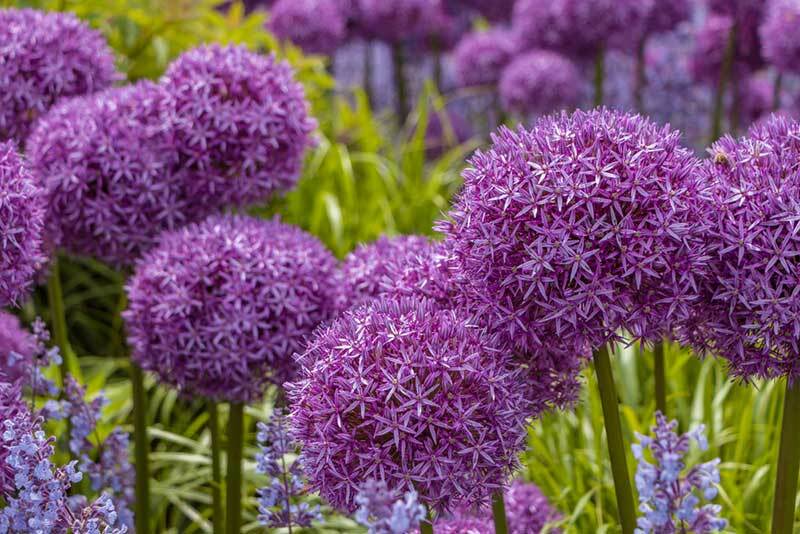 Also known as an ornamental onion, this is a plant that most rabbits will not touch unless they need the nutrition. 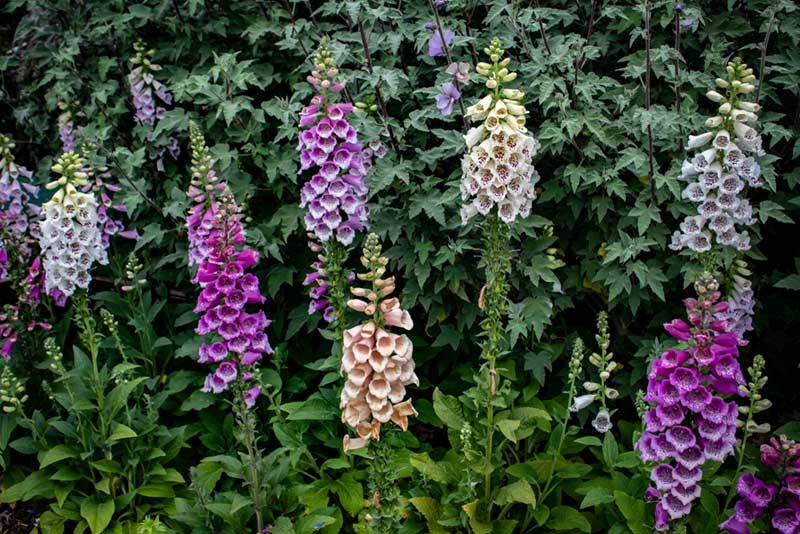 They tend to grow in zones three through nine, and the blooms are different shades of purple. They prefer full sun and well-draining soil to grow. This is a plant that has bright orange to yellow leaves that smell great, especially to butterflies, but rabbits will be taken aback by the scent. 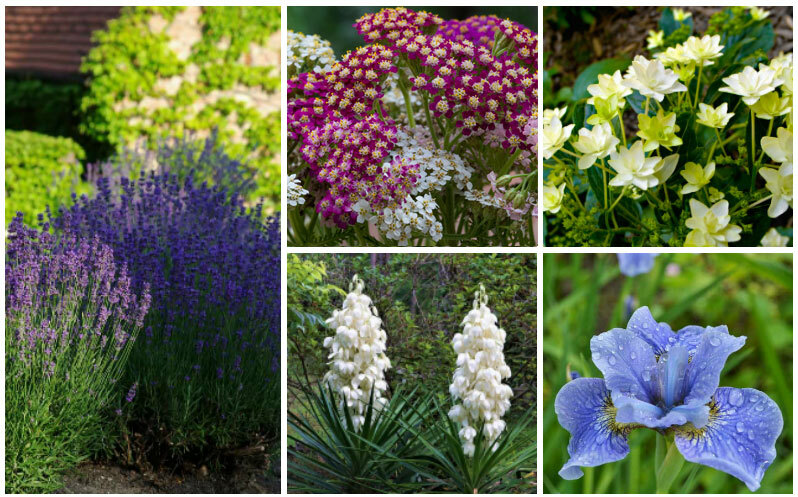 They tend to bloom in the summer, and they prefer to grow in full sun with well-draining soil.